In Old Time Blues’ ever-continuing tradition of honoring Texas musicians, the time has come to play our respects to “l’Parrain de la Musique Cajun”—Harry Choates—whose 1946 hit of “Jole Blon” put Cajun music on the charts. Gold Star 1314 and 1313-A were recorded at the Quinn Recording Co. at 3104 Telephone Road, Houston, TX, on or around March 31, 1946 for “1314” and around June of 1946 for “1313” (in spite of the numbering, “1314” was apparently recorded earlier). It was soon after issued on Modern Records number 20-511 out of Los Angeles, and DeLuxe 6000. Some copies of the Gold Star issue misspelled Choates as “Shoates” while the Modern misspelled it “Coates”. Per Praguefrank’s online discography, Harry Choates’ Melody Boys (though not credited as such on the label) consist of Choates on fiddle and vocals, Esmond Pursley and B.D.Williams on guitar, Charles Stagle on banjo, James Foster on string bass, and William Slay on piano for the the “1314” side. On the “1313” side, Abe Manuel plays rhythm guitar while Williams takes the bass, and Joe Manuel plays banjo. “Jolie Blonde”—French for “Pretty Blonde”—was for many years a popular tune in Cajun country, first recorded in 1929 by the Breaux Frères as “Ma Blonde Est Partie“. In 1946, Harry Choates took his Melody Boys to Bill Quinn’s recording studio in Houston, making the song their first recording, which Quinn misspelled as “Jole Blon”. The record was released in the summer of ’46 and became an unexpected runaway hit, rising to number four in the Billboard charts, becoming the only Cajun record to reach that position. Gold Star couldn’t keep up with the demand, and had to lease masters to other record companies. Numerous follow-ups and sequels were spawned by the success, by Choates—including an English version, “Jole Brun (Pretty Brunette)”, “Mari Jole Blon (Jole Blon’s Husband)”, and “Jole Blon’s Farewell”—and by others, such as Moon Mullican’s “New Pretty Blonde (New Jole Blon)” and “Jole Blon’s Sister”, Bob Wills’ “Jolie Blond Likes the Boogie” (itself sort of a sequel to his “Ida Red Likes the Boogie” of the previous year), Wayne Raney’s “Jole Blon’s Ghost”, and others. Unfortunately, Choates, a chronic alcoholic, sold his rights to royalties for a hundred dollars and a bottle of whiskey. 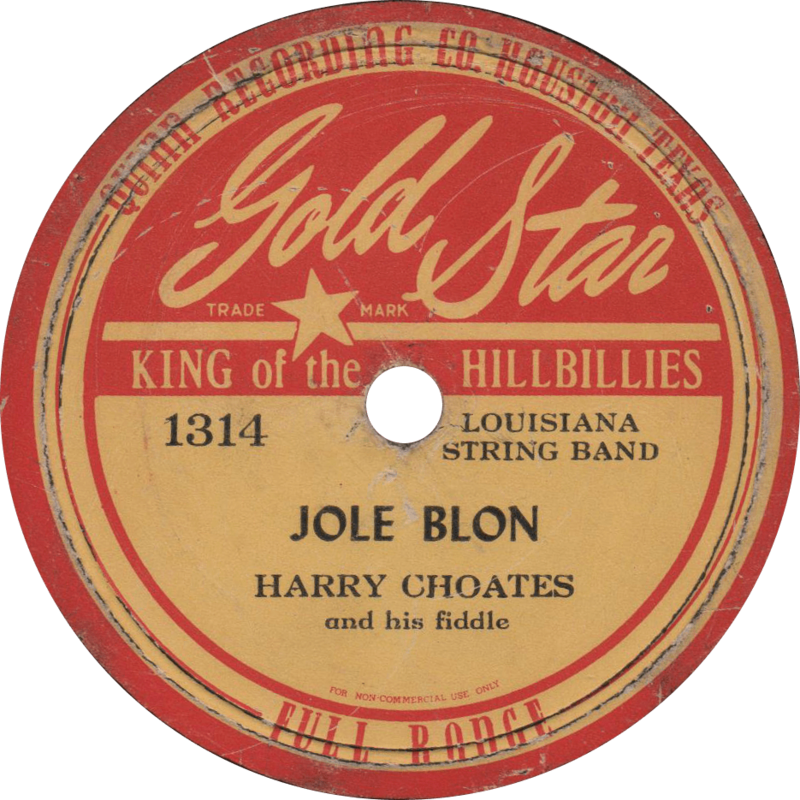 Jole Blon, recorded March 31, 1946 by Harry Choates and his Fiddle. On the other side, “Basile Waltz”, also sung in Cajun, is a lowdown minor key tune that takes you right down into the bayou. 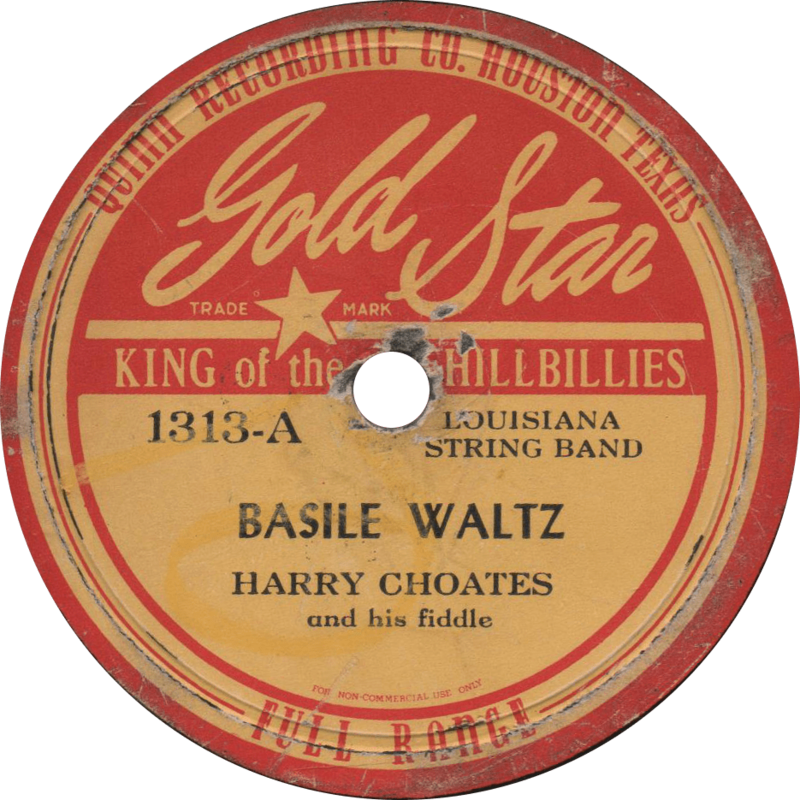 Basile Waltz, recorded June 1946 by Harry Choates and his Fiddle. Today, I present a new addition to my collection—it just arrived today, in fact—by the Houston-based band of Lloyd Finlay. 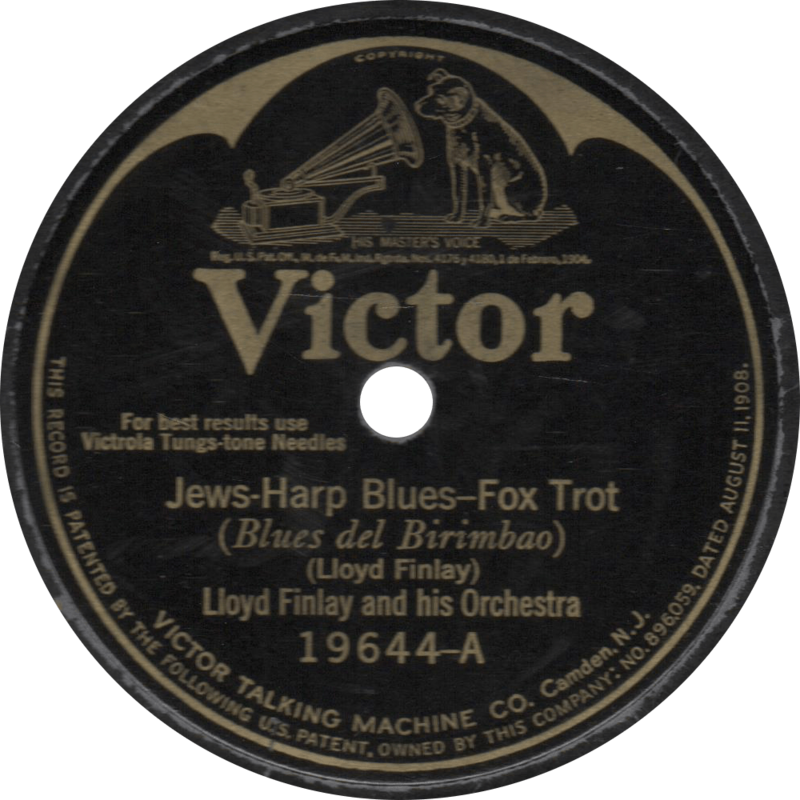 This, record, recorded on March 18 and 19, 1925 in Houston, Texas has the distinction of being one of Victor’s first field recordings in the state of Texas. 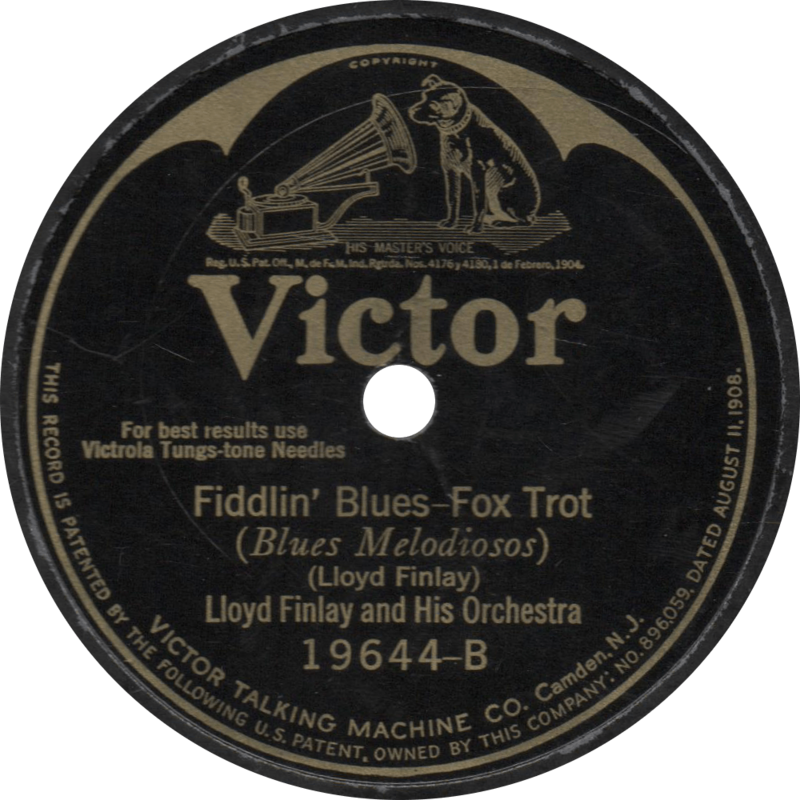 According to the files available on the Discography of American Historical Recordings, the first Victor recording session in Texas took place the day before this one, on March 17, 1925, when Finlay’s orchestra made their first recording. Victor would not make it back to Texas until April of 1928. That makes this record one of special interest to me, as one of my primary focuses in collecting is the music history of Texas. These Lloyd Finlay records also hold the distinction of being the debut recordings of the Houston-born pianist and future singer Seger Ellis, who would go on to become Okeh records’ answer to popular crooner Gene Austin. Besides Finlay on violin and Seger Ellis on piano, the personnel for this record is unknown. 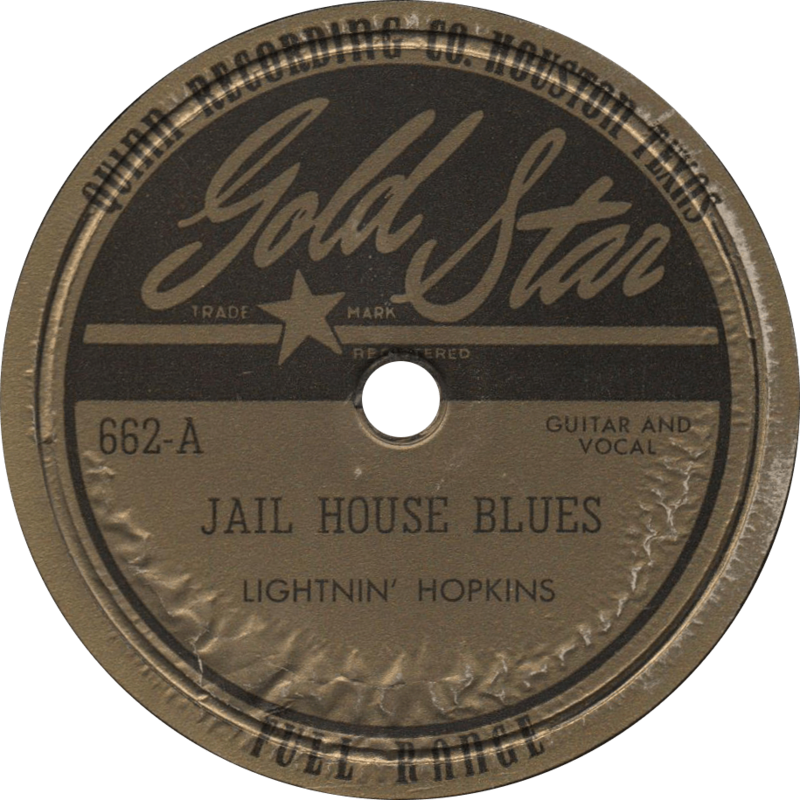 The first side, recorded March 19, is Jews-Harp Blues, and features a solo by the titular instrument beginning around two minutes in. 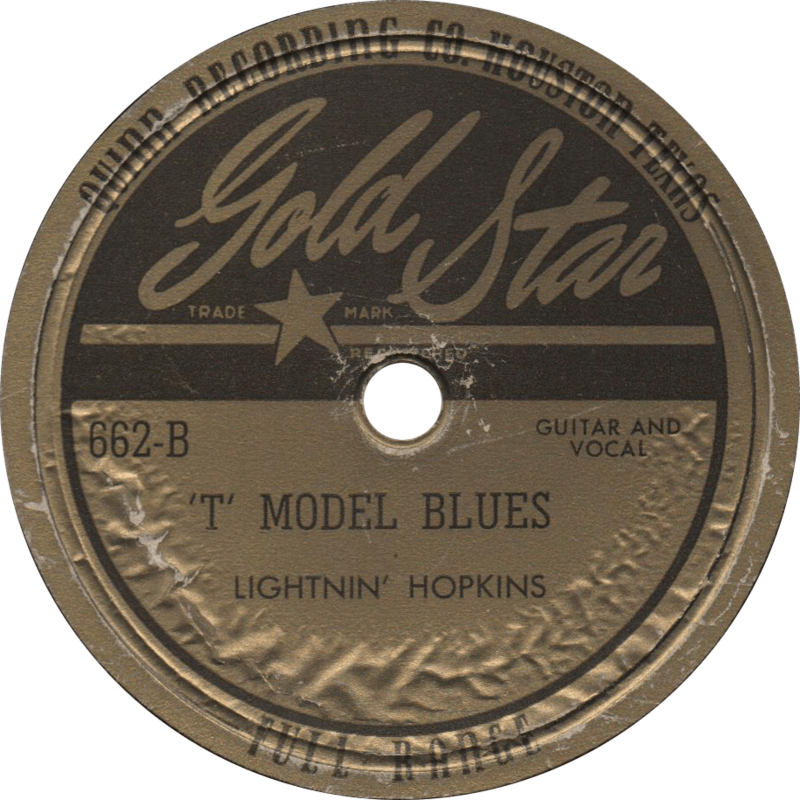 The flip-side features Fiddlin’ Blues, recorded the previous day, March 18, and apparently also known as “Fido Blues”. This record was transferred at 76 RPM, as is often accepted for acoustic Victor records. Like Van Vechten, start inspectin’!